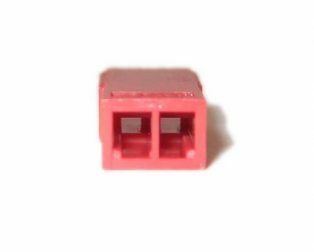 Dimensions: 0.15 x 8 x 100mm. 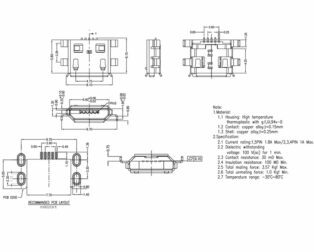 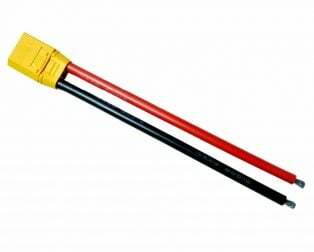 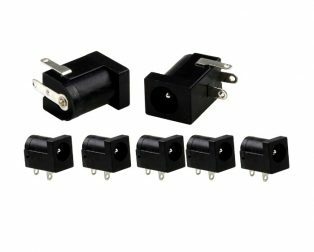 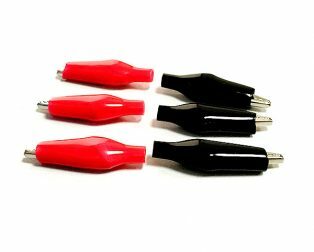 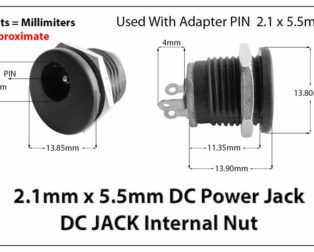 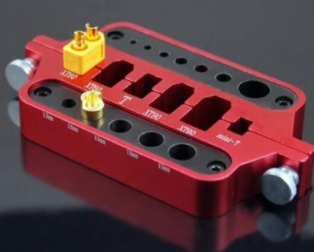 These DC jack is widely used in small-scale as well as prototyping projects where 12 to 30 Volt power supply needed such as household appliances, electric force, telecommunications, machine tool, vessel, textile, printing, Mining machine, Music Instrument, etc. 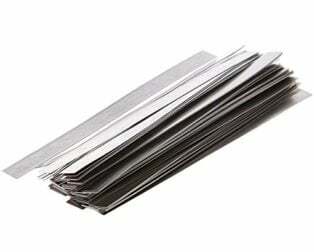 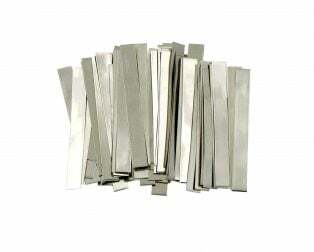 2mm Pitch Female Burg Strip 40×1-2Pcs. 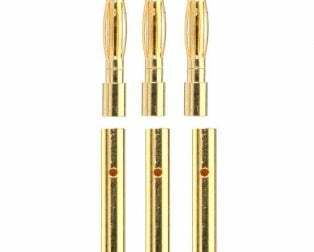 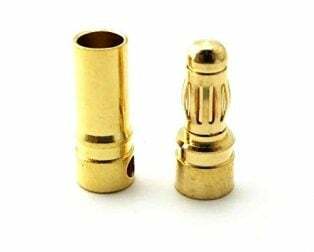 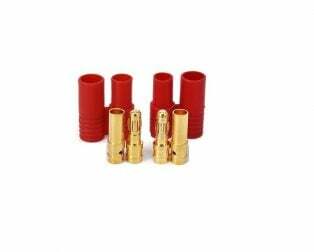 8mm Gold Plated Bullet Connector Female-1Pcs. 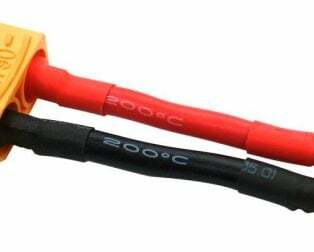 Good conductivity, stability, temperature, continuous discharge. 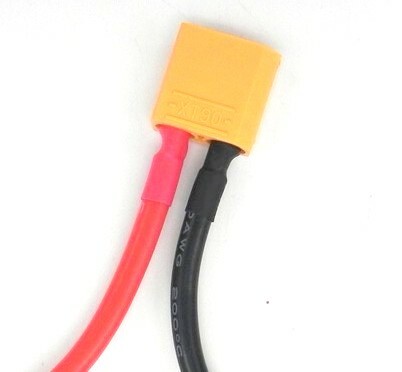 New tail wire slot, convenient welding line. 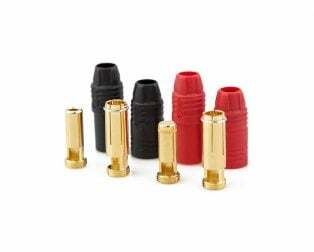 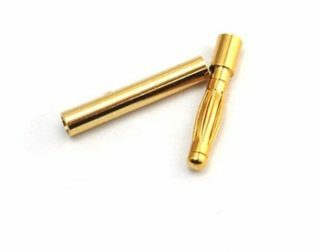 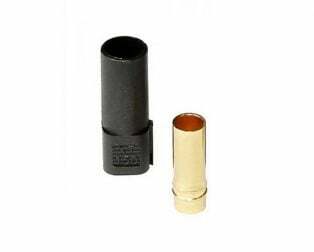 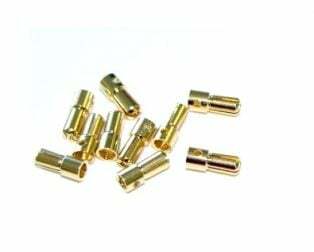 8mm Gold Plated Bullet Connector Male-1Pcs. 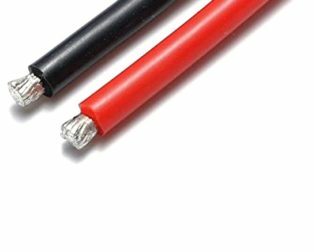 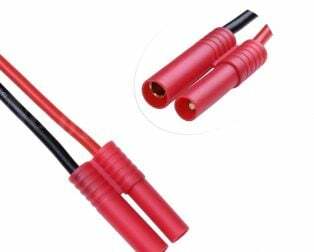 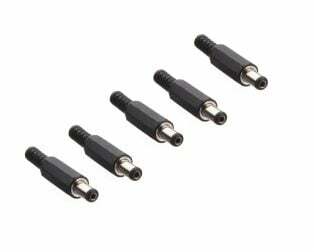 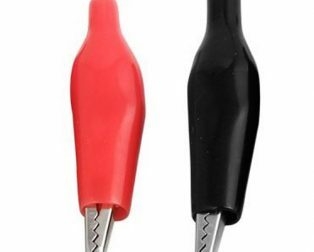 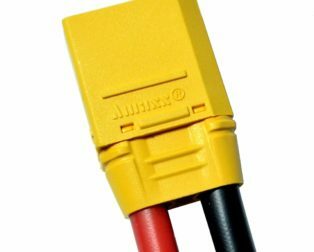 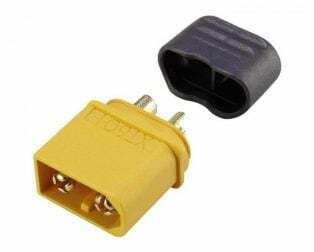 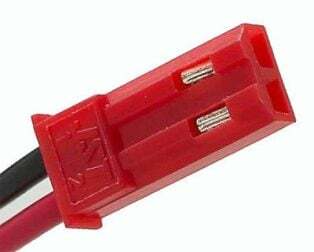 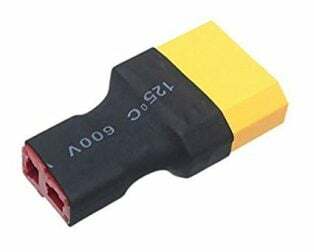 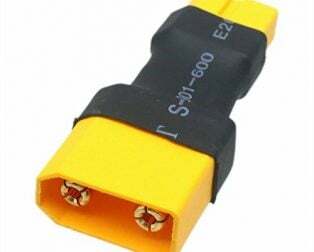 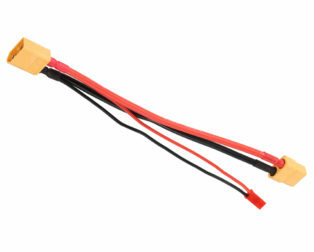 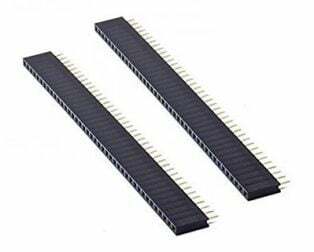 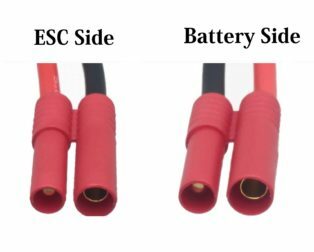 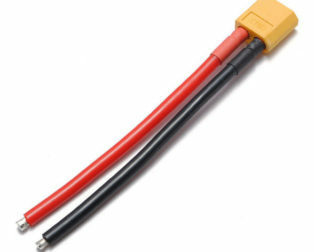 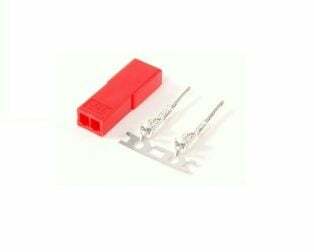 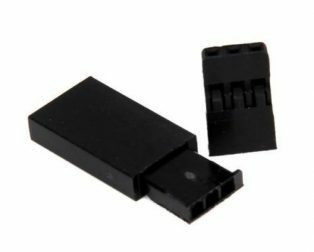 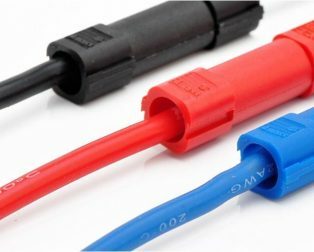 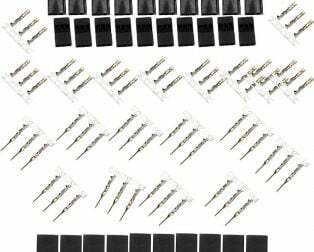 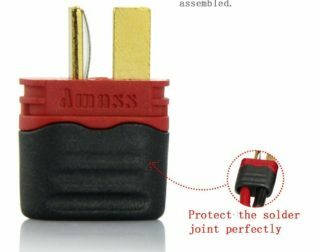 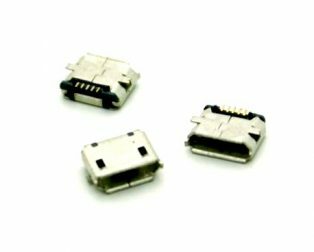 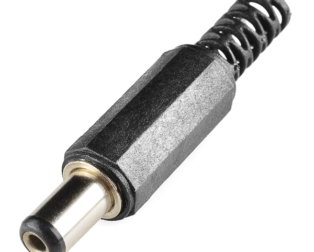 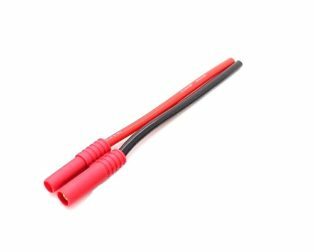 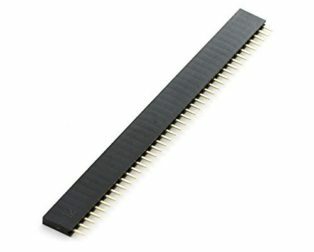 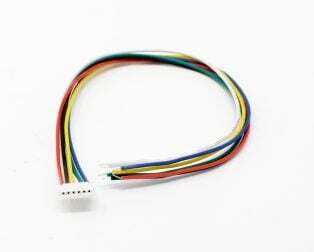 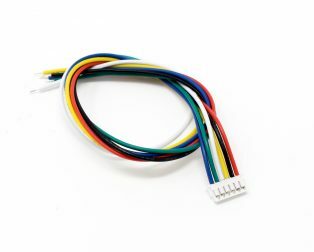 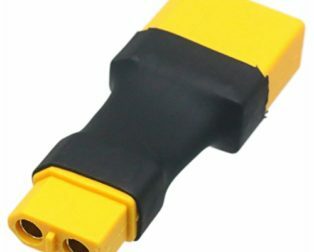 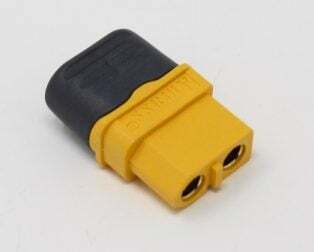 Compatible with connector size: 5.5×2.1 mm. 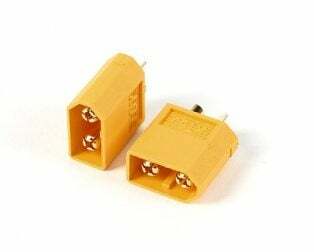 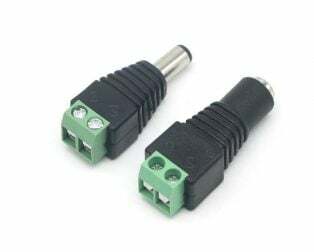 MT30 3 Pole Motor/ESC Connector Set Female-1Pcs. 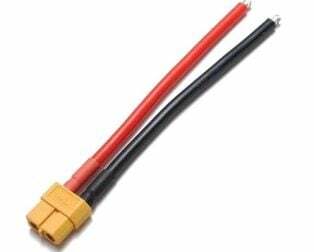 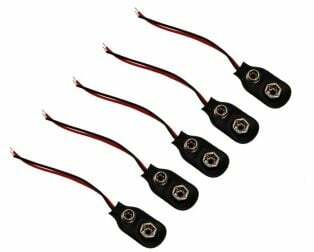 SafeConnect XT60 Female with 14AWG Silicon Wire 10cm-1Pcs. 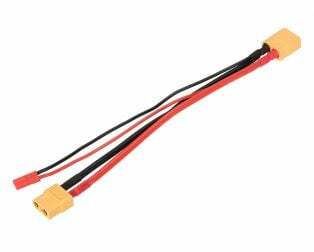 Suit perfectly for DJI Phantom quadcopter aerial gimbal. 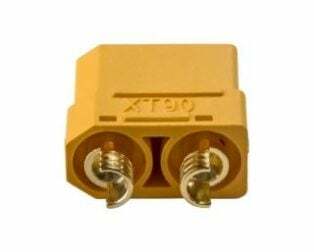 Safeconnect XT90 Female to XT60 Male-1Pcs. 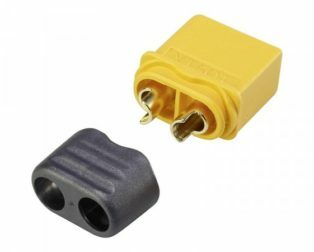 SafeConnect XT90 male to T plug female Connector is a handy adapter to convert an XT90 equipped battery to an XT60 plug. 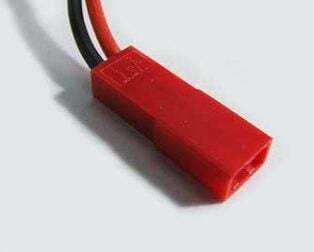 Its ultra-small size, lightweight, suitable for the installation of all types of model projects. 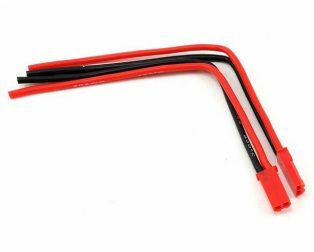 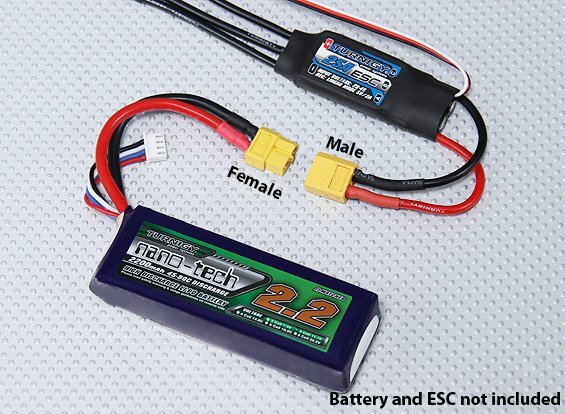 Useful for use with an XT90 equipped ESC or Charge lead. 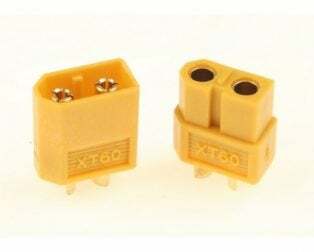 Safeconnect XT90 male to XT60 female Connector- 1Pcs. 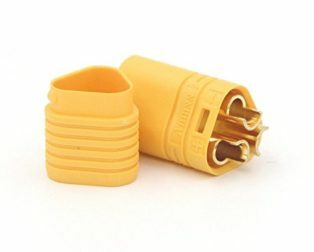 Safeconnect XT90 male to XT60 female is a handy adapter to convert an XT90 equipped battery to an XT60 plug. 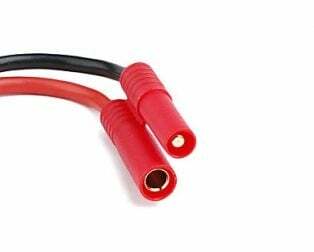 Useful for use with an XT90 equipped ESC or Charge lead. 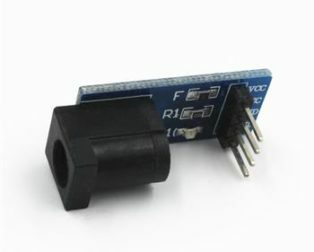 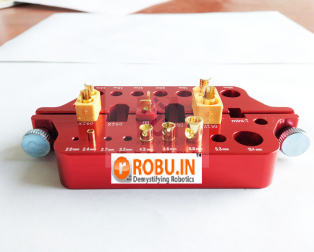 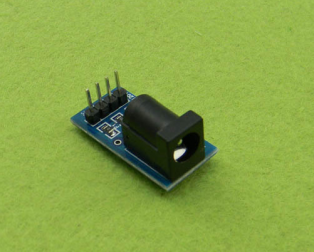 It is a commonly used and needful converter in many DIY projects as well as in robotics projects to connect the various power source to the applications. 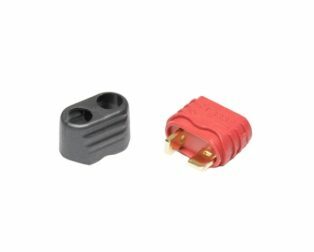 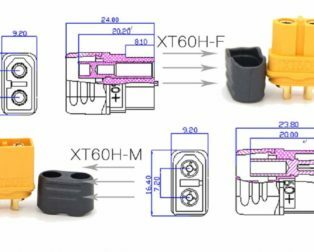 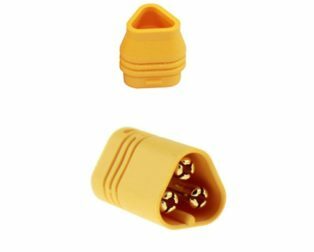 T Style Female Connector with Insulating Cap-1Pcs. 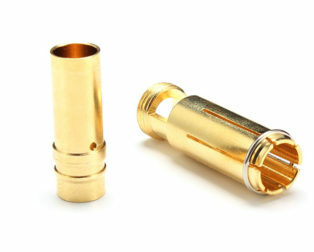 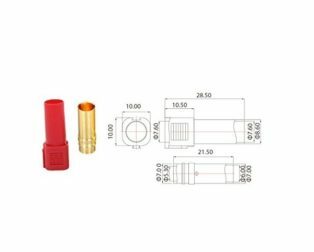 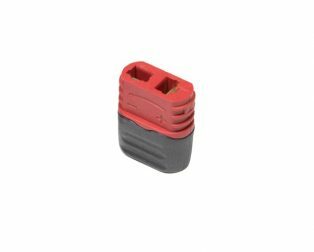 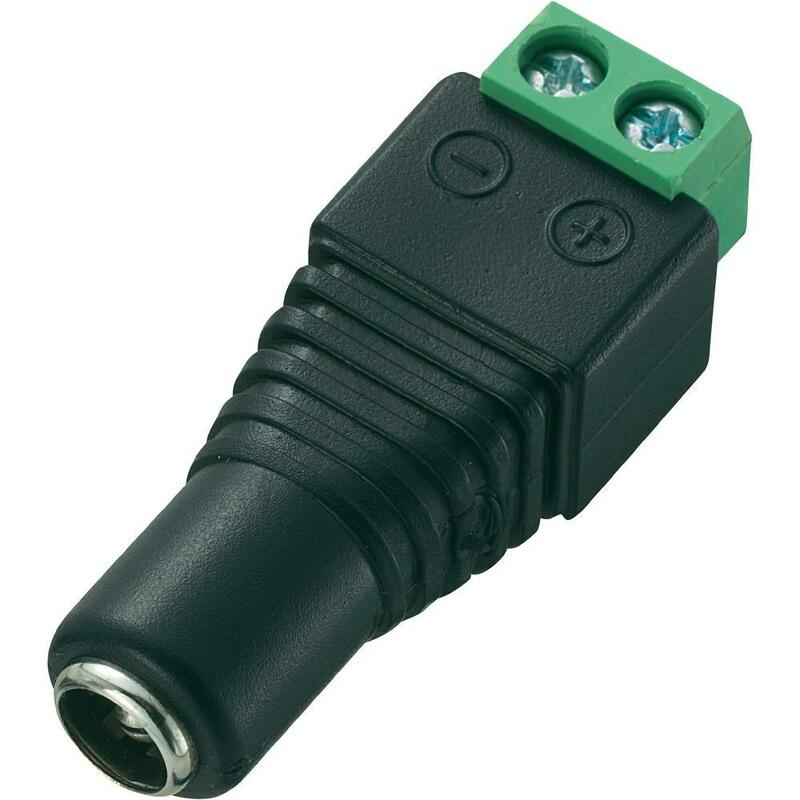 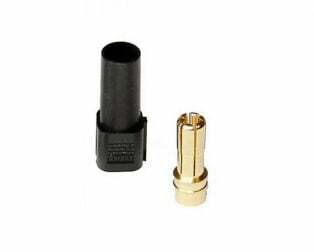 T Style Male Connector with Insulating Cap-1Pcs. 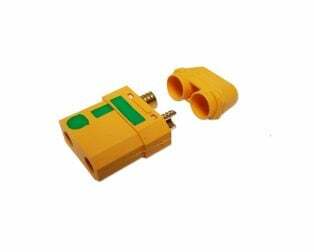 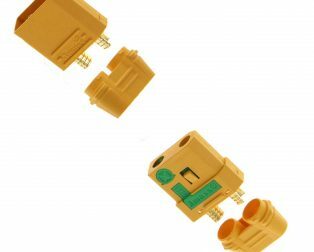 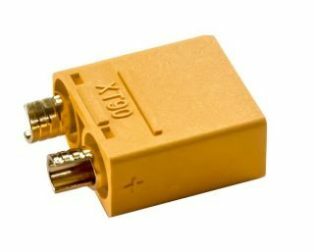 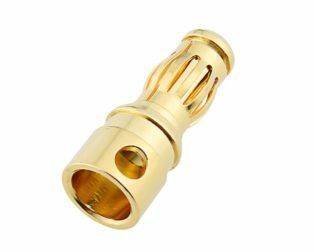 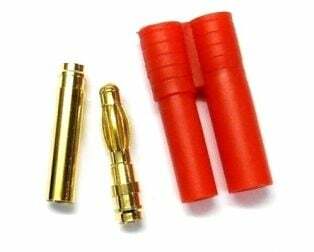 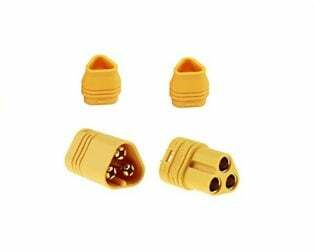 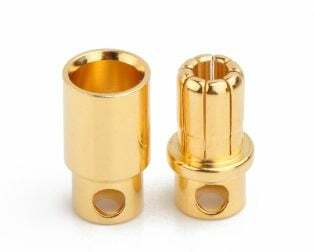 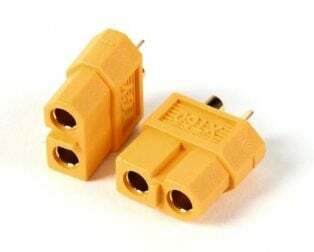 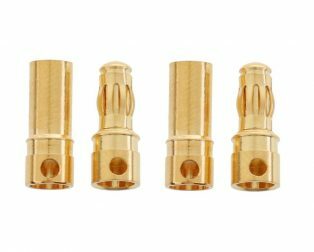 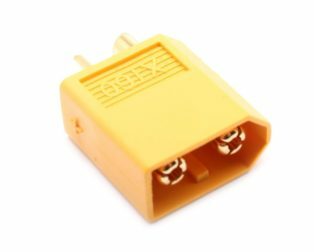 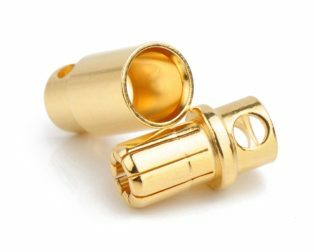 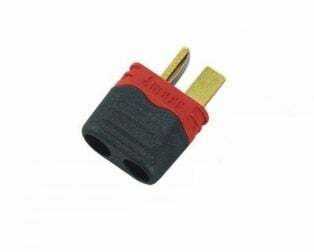 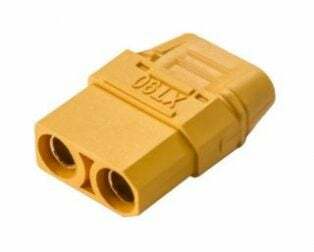 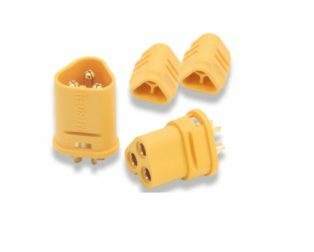 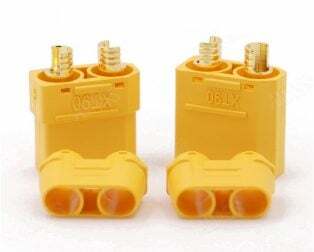 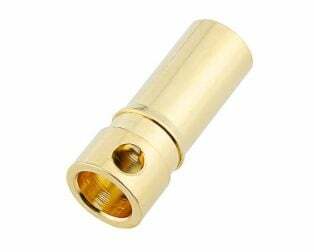 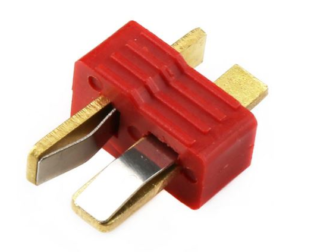 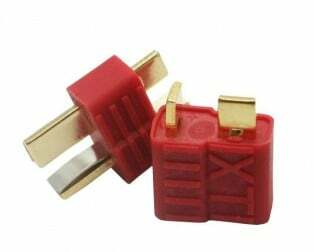 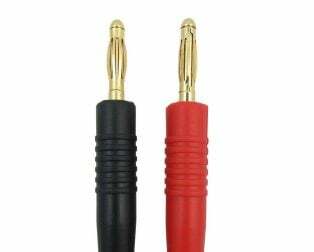 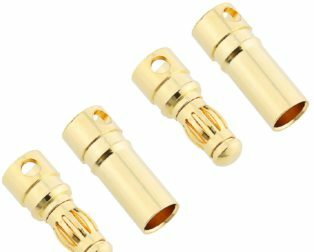 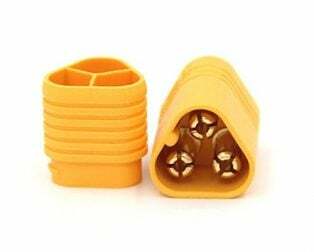 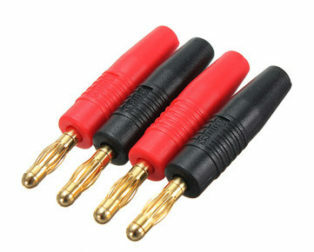 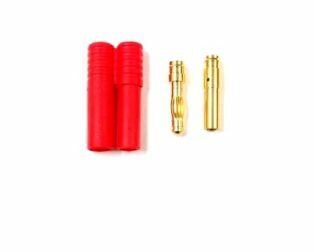 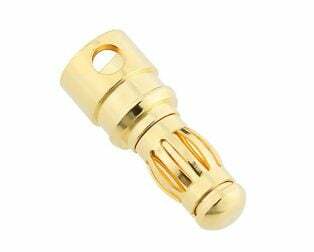 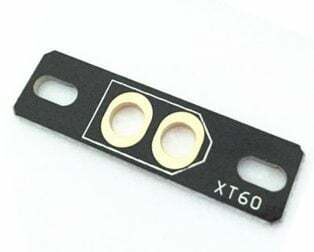 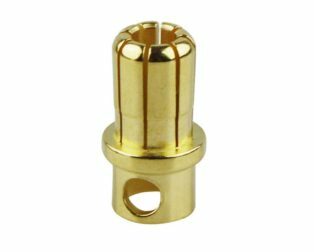 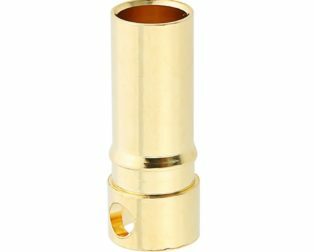 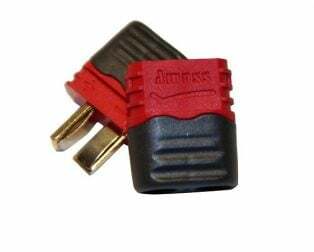 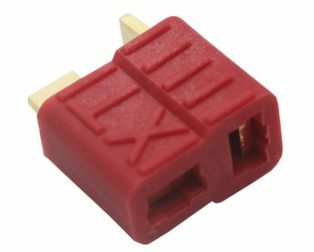 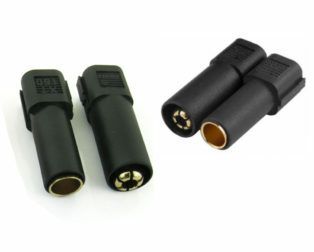 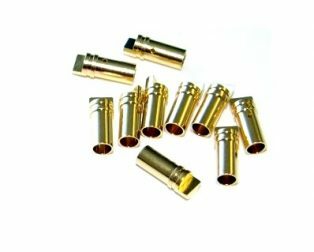 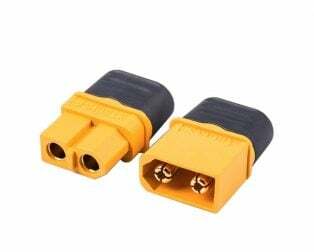 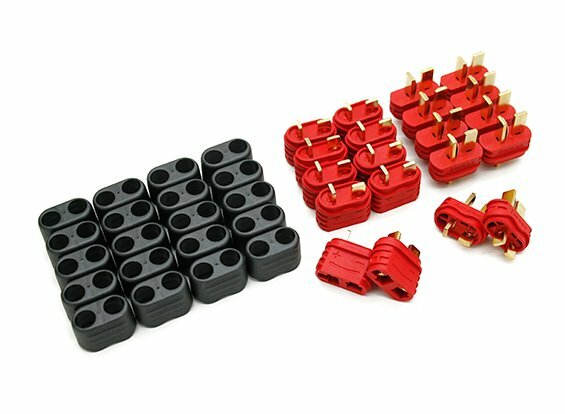 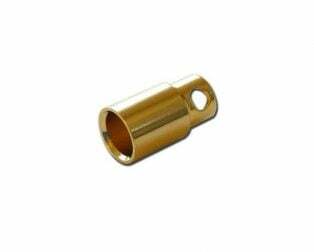 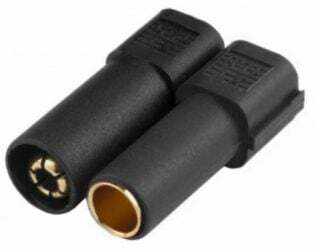 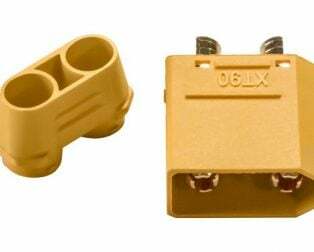 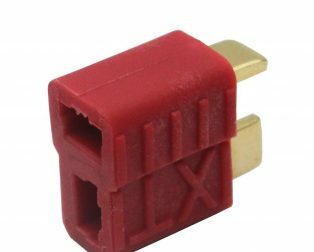 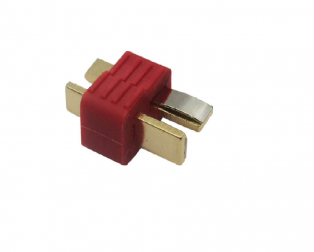 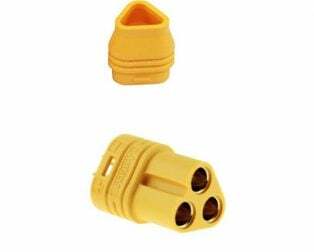 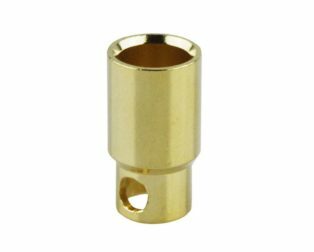 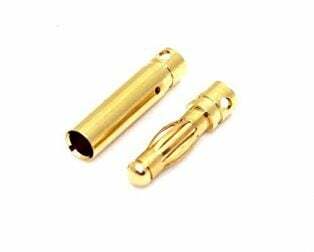 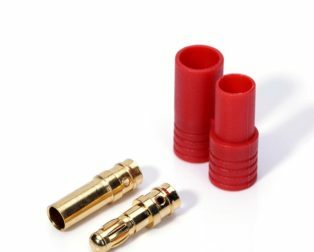 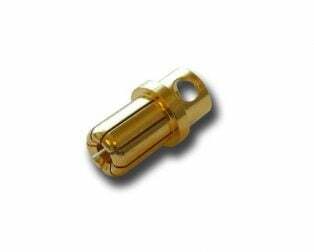 XT150 Gold Plated Female Connector-1Pcs. 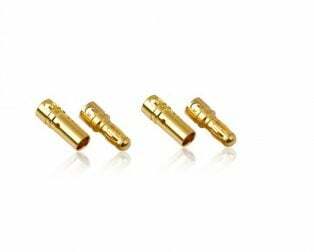 XT150 Gold Plated Male Connector-1Pcs. 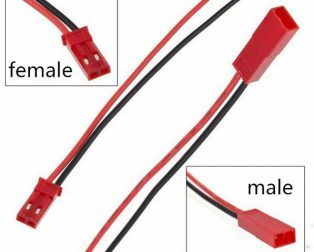 Airplanes and Jets, Cars and Trucks, as well as RC Boats. 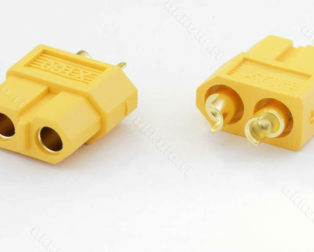 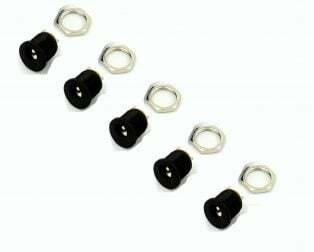 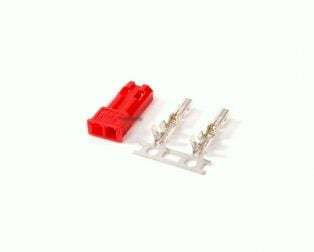 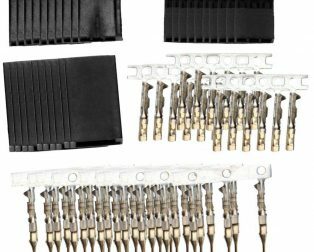 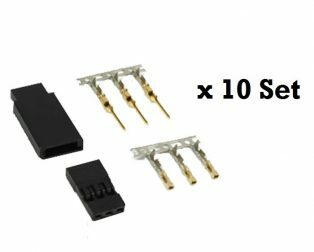 JST Female 2 Pin Connector-10pcs. 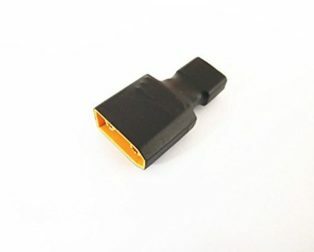 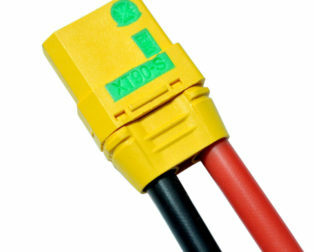 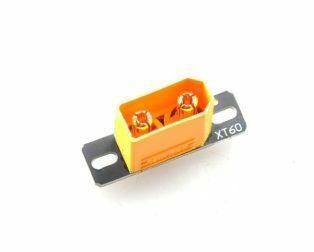 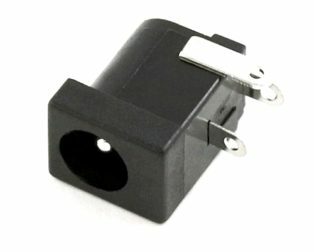 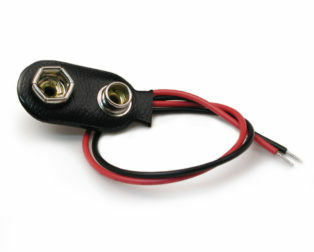 This connector can be attached to nearly all our batteries, ESC, charger models.